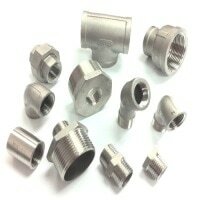 Chuan Kok is a distributor and stockist of Addison Fluids Products. 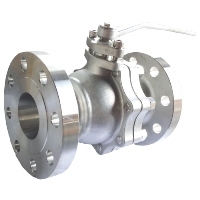 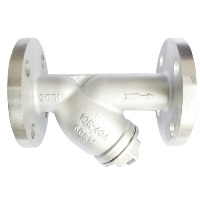 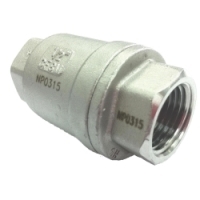 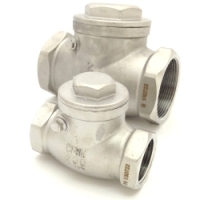 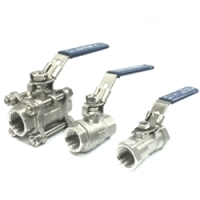 Addison Fluid product range includes various types of valves, including ball valves, check valves and strainers. 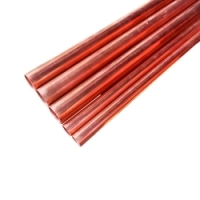 Addison Fluids products also includes copper tube to JIS H3300 C1220T and ASTM B88 Standards.